At Combat Computers inc, we build all our desktop offerings in shop. Each PC is customized to suit your needs. We help you determine what components will best suit you and your applications – and then have it ready for you fast. The options are endless, our systems range from Intel to AMD; We help keep money in your pocket too, at Combat there are NO setup fees! All new desktops are covered by a one year in depot warranty, meaning you get your PC back faster. And should you need an on-site* warranty, Combat has you covered. Extended warranties also available at additional cost. 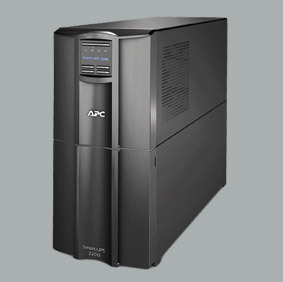 Our selection of used PCs often changes, but all come with a 30 day warranty. And we have a wide variety of new and used components to use for upgrade or DIY solutions. If we don't have what your looking for, we'll do all we can to get it for you! We service both software and hardware on all models, with new, or used parts where available to keep your repair costs down. If you have any further questions regarding our computers feel free to give us a call, send an email, or stop by our nearest retail location! At Combat Computers we carry a full line-up of Toshiba laptops, along with a number of other makes such as Acer, Lenovo, HP, Compaq, Dell and many more. Netbooks, and Tablets are recent additions to our portable line-up! Netbooks offer exceptional portability and battery life, while tablets take portability and mobile media to the next level. 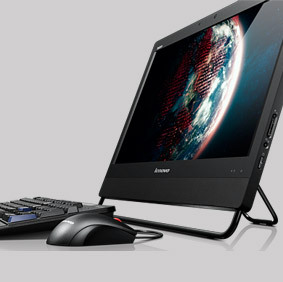 We carry all major brands such as Emachines, Asus and Toshiba, and have several models to choose from in store. If you can't find something in our showroom we can order from a wide selection of manufacturers and models to best suit your needs. All new laptops, netbooks and tablets come with a minimum one year warranty, on-site* and extended warranty available on some models. We service both software and hardware on all models, with new, or used parts when available to keep your repair costs down. We also recondition and sell a variety of used notebooks, netbooks and tablets, all with a 30 day warranty. 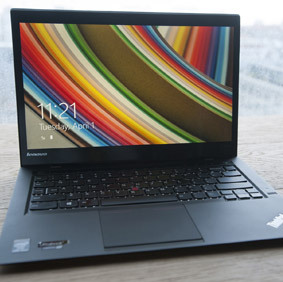 In all cases we'll match a laptop to your needs, and keep money in your pocket – NO setup fees! 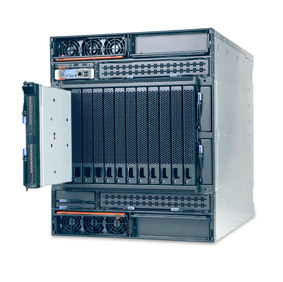 We carry, install and configure various servers to suit your needs. Everything from home file share servers, to complex multi server networks and hyper-v virtualization. Our experienced staff will visit you onsite; from planning to deployment, small home network to large corporate network, Combat Computers will see to it that you have the infrastructure to suit your needs. 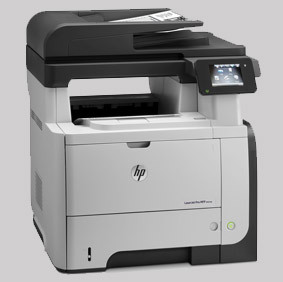 We carry a wide variety of printers including Brother, HP, Okidata, Epson, Canon, and Lexmark to name a few. If we don't have what you are looking for in stock we can order in most models in 1-3 business days. We also deal in point-of-sale printers such as Epson, Samsung, Panasonic and more. We are committed to finding the best printer for your needs. We take into effect cost per page for ink/toner, and printer life cycle to ensure you get the printer you really need. We also service printers/faxes/plotters. It is worth noting, however, that most low end inkjet printers are not worth fixing due to cost of parts versus the cost of replacement. 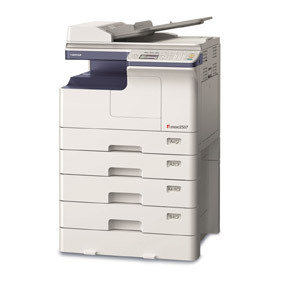 Combat Computers Inc. is an authorized Toshiba Digital Copier dealer, and service provider. 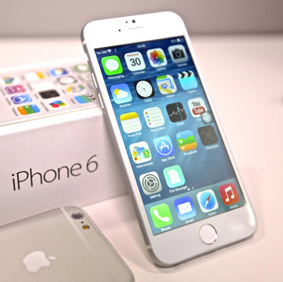 We sell, install, and service all available models. If you are looking for a digital copier for your business or home office, feel free to give us a call and we will find the device which best suits your needs. Our knowledgeable service technicians can provide professional installation and reliable service when you need it! Here at Combat Computers we strive to keep your data safe. To that end, we provide offsite backup service via the internet. This cost effective solution requires almost no human intervention and is far cheaper than tape backups. We have a nominal setup fee and offer quarterly or yearly billing for the service. We also provide backup service and support for standard tape drives, along with regular maintenance and verification of backup integrity. One thing we like to remind all of our customers is that the yearly cost of data backups is far less than the cost of losing (and attempting to recover) a years worth of data. No matter what form of data backup you choose to go with we are always here when you need us. Voice over IP. More information coming soon. If you're new to wireless networking or if you've got a complex wireless LAN to setup and configure, Combat has you covered. 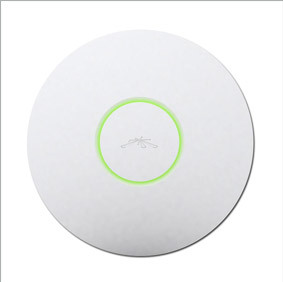 Need help with a single router, or vast multiple access point network? No problem, we can eliminate the guesswork - let us install it for you. Our professional wireless experts are able to install a wireless network in your home, business or cottage. We at Combat have a great deal of experience installing and supporting wireless guest gates, great for hotels, restaurants or coffee shops. Please let us help you to provide the best experience possible for your clientele. At Combat Computers we can help keep your home, cottage or business safe. We specialize in single to multiple camera setups; we can even help you check in on your cottage while you're away. 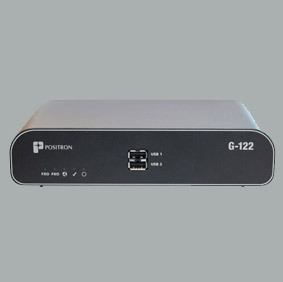 With remote access to your DVR system you never have to worry about your home, business or cottage. 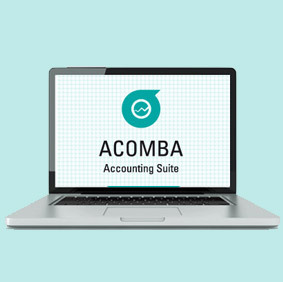 Already have an existing system? We can help you expand as well. 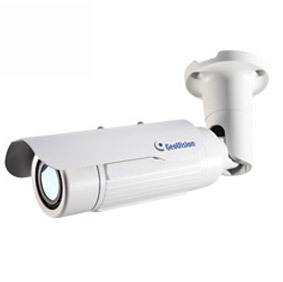 Our team will provide and install your DVR system and software, cameras and cabling. 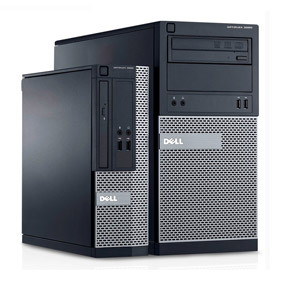 We carry a wide range of used PC's, notebooks and assorted components and peripherals. We always keep in a large stock of used components for upgrading or repairing systems. All used parts and systems come with a 30 day warranty. For further information on availability and pricing, please contact our retail location nearest to you. Feel free to come in and check out our show room!